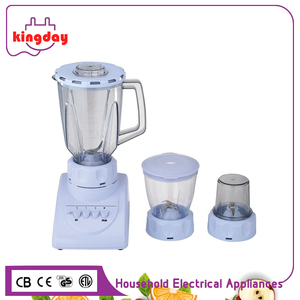 7 YRS Zhongshan Kerisson Home Appliance Co., Ltd.
3. Q: What is the material of product9 A: Our product is made of all new ABS. 6. Q: What is the trade term9 A: Usually, the trade term is FOB. 7. Q: How does your factory do regarding quality control9 A: Quality is priority. 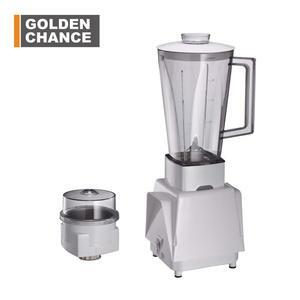 Power blender Model Number: push bottom Certification: CCC, RoHS, CE Jar Capacity: 2L/2.5L 6 Stainless steel blade Tritan Jar same Jar base with different capacity Jar. The easy to use controls and adjustable thermostat makes it easy to operate and the auto safety shut off protection gives you peace of mind. Jasun, over 31 years of experience developing quality Ningbo Jasun Electrical Appliance Co.
5 YRS Dongguan Dragon Industrial Co., Ltd.
2. 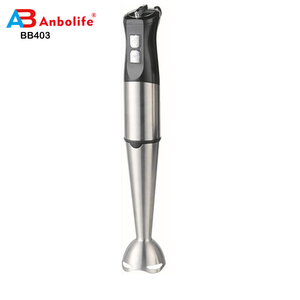 Q: Where is your factory located9How can I visit there9 A: Our factory is located in Ningbo City,China. 3. Q: What is the material of product9 A: Our product is made of all new ABS. 7. Q: How does your factory do regarding quality control9 A: Quality is priority. 7 YRS Ningbo Peichen Electric Appliance Co., Ltd.
Our products have been exported to many places,like Afica ,Southeast Asia,Middle East,etc. Please contact us for further information about&nb sp;our company and products. We are looking forward to building long- term business relationships with you to realize our&nbsp ;mutual benefits. 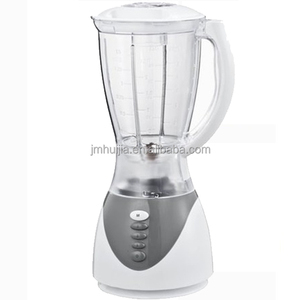 7 YRS Ningbo Baiyi Electric Co., Ltd.
Alibaba.com offers 1,585 super blender products. 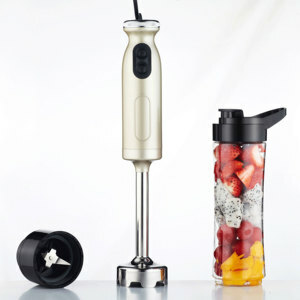 About 22% of these are blenders, 2% are mixing equipment, and 1% are juicers. 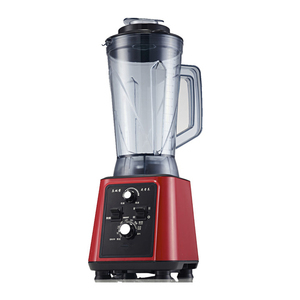 A wide variety of super blender options are available to you, such as cb, ce, and ul. You can also choose from traditional / work top, immersion. As well as from plastic, glass, and stainless steel. 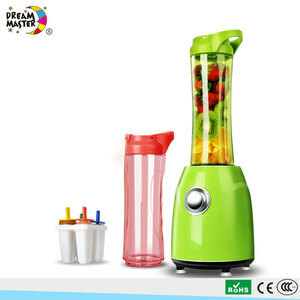 And whether super blender is push button, or touchpad. 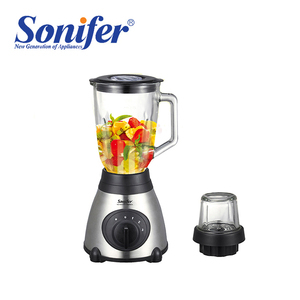 There are 1,585 super blender suppliers, mainly located in Asia. 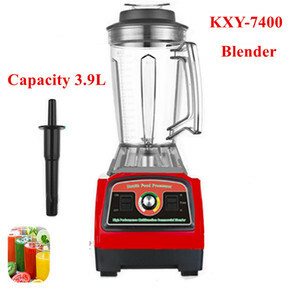 The top supplying country is China (Mainland), which supply 100% of super blender respectively. 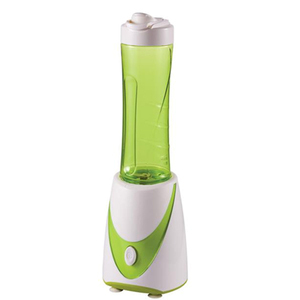 Super blender products are most popular in North America, Mid East, and South America. You can ensure product safety by selecting from certified suppliers, including 296 with ISO9001, 168 with Other, and 6 with BSCI certification.